All Getaway packages include tea and coffee making facilities, bed linen, bathroom amenities and luxury towelling. 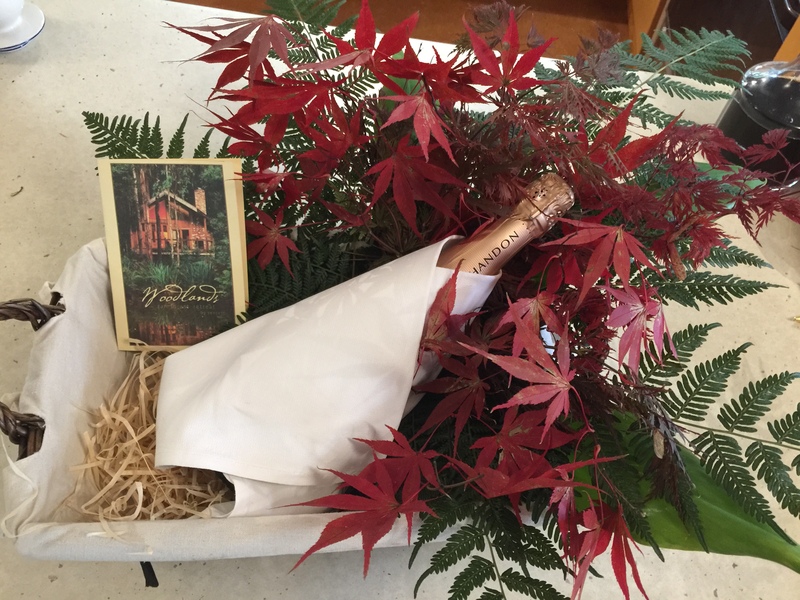 All Luxury packages include one gourmet BBQ pack with bottle of Yarra Valley wine and a local produce breakfast basket. 1.00pm checkout. 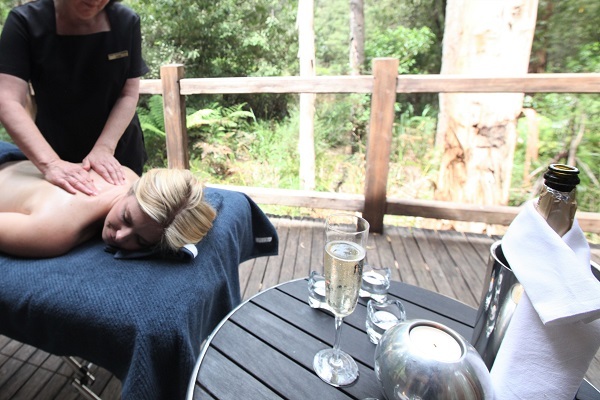 Our Massage Indulgence Package includes, a relaxation massage each, one Gourmet BBQ Pack with bottle of local wine and a local produce breakfast basket to start you off on your first morning. 1.00pm checkout. 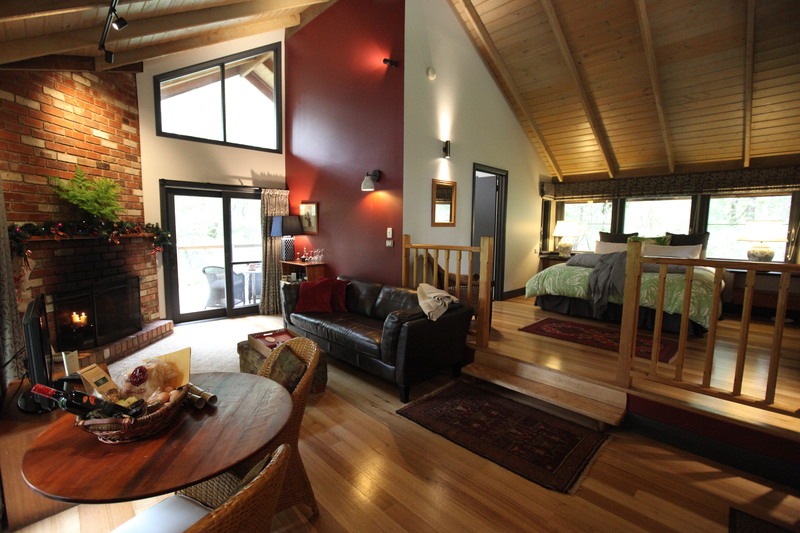 Both massages are provided simultaneously by two therapists in the privacy of your cottage. 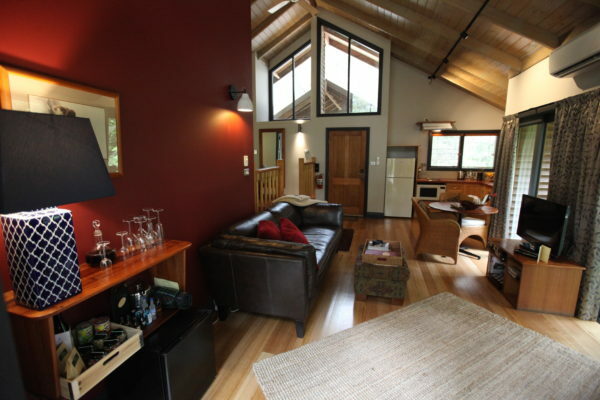 If a totally secluded luxury honeymoon where the two of you can be alone together is for you, Woodlands Rainforest Retreat can offer a wonderfully memorable private honeymoon experience.